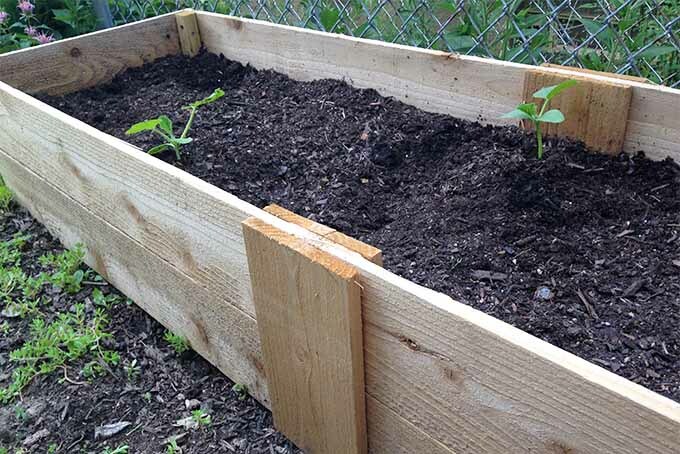 For vertical gardens, leafy greens, and especially root crops, or if you simply want improved soil and drainage, a raised bed is the best option. But buying these from the store can really make you question the frugality of gardening. Check out this simple plan to build a small, economical version. Read more now. Leaf lettuce is one of the easiest and most satisfying edibles to grow. Quick to germinate and mature, you can harvest leaves as soon as they’re large enough and go back for more as needed. Beautiful, nutritious salads freshly harvested from your own backyard will make you feel like a gardening pro. Read more now. Green beans are the way to go if you need a win this garden season. They are quick to germinate and, depending on the variety, mature within two months. This means you can sow seeds repeatedly, well into the growing season, for multiple harvests. Want to learn how to grow your own? Read more now on Gardener’s Path. 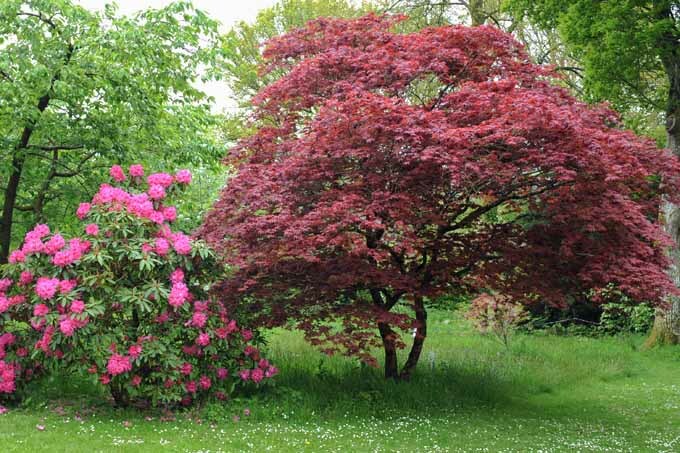 Color, texture, balance, form, contrast – everything you could possibly want in a focal point for your landscape can be found in a Japanese maple. There are literally hundreds of cultivars to choose from so you’re sure to find a perfect fit. Learn how to grow, care, and nurture them now on Gardener’s Path. Floating row covers are a must for every gardener. 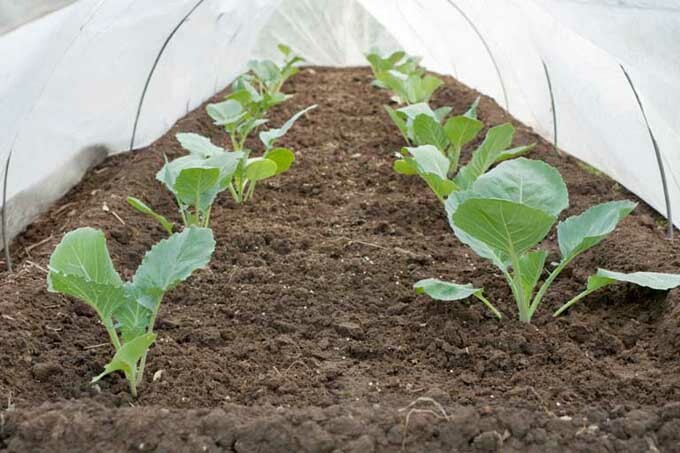 From extending the season to keeping out pests, this multipurpose fabric can transform the way you garden. Keep reading to learn how to use floating row covers to make the most of every season. 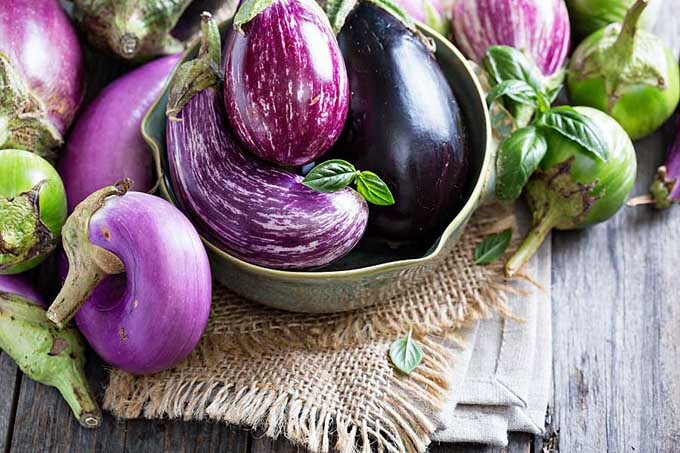 Eggplant will win you over with its array of colors and versatility in the kitchen. Native to Asia and in cultivation for thousands of years, this long-season, heat-loving annual is now enjoyed all over the world. Read more now on Gardener’s Path. Don’t forget to visit our sister sites! Foodal: Recipes, Cooking TIps & More! Don’t like them? Here’s the skinny on disabling them. We occasionally link to goods offered by vendors to help the reader find relevant products. Some of these links may be affiliate in nature, meaning we earn small commissions if items are purchased. Here is more about what we do. COPYRIGHT © 2019 ASK THE EXPERTS LLC. GARDENER'S PATH® IS A REGISTERED TRADEMARK OF ASK THE EXPERTS LLC.